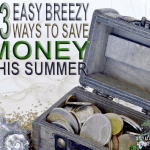 Wondering what to do this summer that won't break the bank? Looking for things to do this summer that won't bust the budget? Lucky for you we are talking about this topic today, huh? 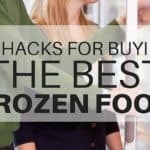 Before you know it summer is here and because we are humans we make mistakes and such as not budgeting for the summer season. We want to enjoy our summer, but we don't want to break the bank either. 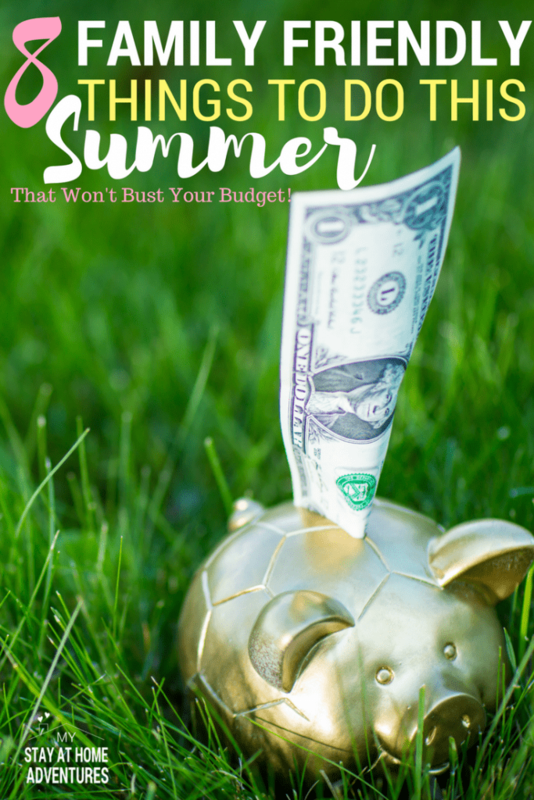 Looking for things to do this summer that won't bust the budget might not be as hard as you might think. Looking for things to do when you are trying to save money and trying to reduce your debt can be challenging. The thought of taking a nice family vacation and spare no expense might be tempting the reality is that your finances might be telling you otherwise. It took time for us to decide that we needed a summer budget after we had our children. The truth is that during the summertime kids are home, and bills tend to go up if you are not careful. Once we decided to give a summer budget a try, it is evident to us that having a summer budget worked and since then on making sure we are financially stable during the summer is a top priority. Don’t Let Your Finances Get In The Way Of Your Summer Fun. Don't get so down worrying about money that your summer is not fun nor memorable. 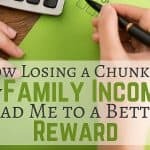 Our personal finances can do that to us, and the reality is that many people do let their financial situation spoil what fun they could have for themselves and their family during the summer months. You don't need to spend money or go broke to make summer memories with your family and friends. The good news is that you can have a fun and memorable summer without wasting money and using your creativity. You will find things to do this summer that won't affect you financially. As I said earlier, it is so tempting to go all the way and forget about our finances and simply take that dream family vacation, but please don't. It was this mentality that got you and many others, including yours truly, into a financial mess. By doing this it only alleviates your stress by giving you temporary happiness, but the minute you come home and reality sets in you will be stressing and paying for your dream vacation for quite some time. There are many things to do this summer, and again, it is up to you how you want to make the best out of it. Remember you have worked hard and you have been looking for a nice time off. You also want to be very careful with the way you spend your money and not overspend this summer at all. 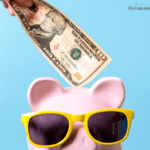 When you complete the above list, start executing and start looking for less expensive and free ideas that won’t break your budget this summer. We have 8 things you can do this summer that won't bust your budget and are either free or low cost that you and your family can enjoy. Enjoy the outdoors and spend time near a national park! Your kids will love you! Seriously! Turn your backyard into a camping site with tents, sleeping backs and all. Hike around the neighborhood, play games, and eat camping food. Get together and have a picnic with family and friends. We have our community strawberry festival this summer. Check out the newspaper or online for local events you can attend. Check your local museum for events and kids friendly events. You don’t have to visit a big zoo, search online for a small zoo if necessary or a local petting zoo. I love them, so I added this. If you don’t have a pool, visit your local community pool and have fun. Yes, volunteering won’t cost you a dime, and the great thing about it is that is so rewarding. 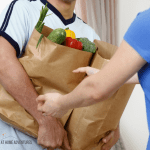 What can you do to help others? The list of helping other people is long, and I am sure you get the idea. 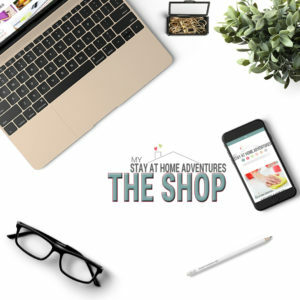 If you are looking for things to do this summer then these 8 things to do this summer that won't break your budget are it! This summer you and your family can find many things to do all you have to do is be creative and frugal about it. Your turn: When it comes to things to do this summer what are your favorite things to do that won't break the budget? Share it with us.